MagicMurals.com has a vast collection of map murals. Select from political maps, historical maps, or even treasure maps. MagicMurals.com offers maps of Antarctica, Africa, Asia, Australia, Europe, North America, South America and more. World maps are a great addition to any room. 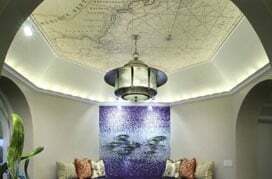 Map murals allow you to travel the world without ever leaving the comforts of your home. Find that inner adventurer and choose a map mural from MagicMurals.com for your special space. Magic Murals prides itself in providing you with the highest quality professional images at the lowest prices. Choose from our extensive library of images or upload an image of your own to create that special piece of artwork for your home or business. 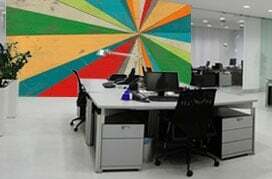 Our easy installation guarantees ease and success with every new mural purchase. Satisfaction guaranteed!